Though the Supreme Court may not have imposed a ban on Chinese short video-sharing app TikTok earlier this week, MeitY’s (Ministry of Electronics and Information Technology) order to block the app from being downloaded via the Google Play Store and Apple App Store in India has come to fruition. MeitY had asked Google and Apple to block the app following the Supreme Court’s refusal to stay the original Madras High Court order on April 3. 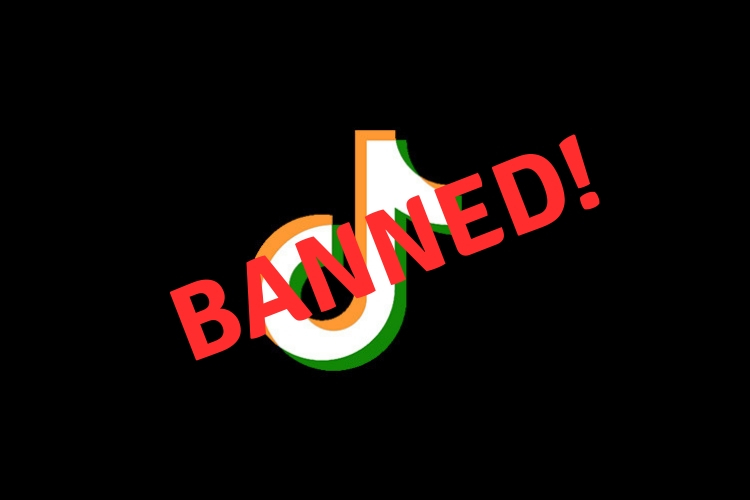 The Madurai Bench of the Madras High Court on Tuesday refused to lift the ban on TikTok, whereas the Supreme Court has set April 22nd as the next hearing date. 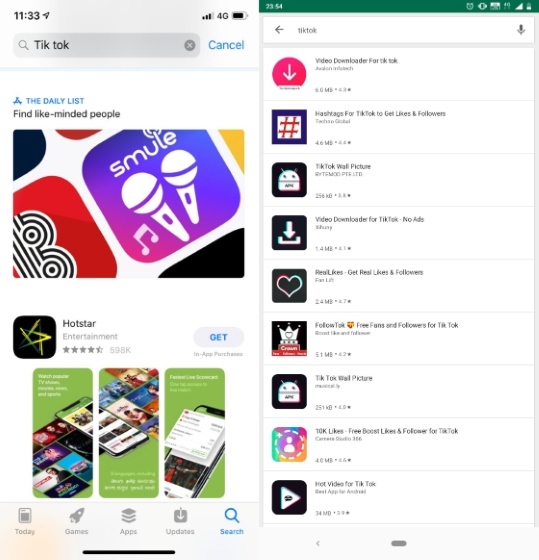 However, the very next day, Google removed the TikTok listing from the Play Store and commented on the matter as under: “As a policy, we don’t comment on individual apps, but adhere to the law in countries we operate in.” Apple followed suit, blocking the app, and you will no longer be able to find the app on either of the two most popular stores. Note: You will still be able to use the app if it’s already installed on your smartphone. The Supreme Court earlier on Monday refused to interfere, for now, with the Madras High Court’s order banning TikTok, and directed further hearing in the matter on April 22. The court request a countrywide ban for one major reason – the distribution of “pornographic and inappropriate” contents to youngsters. TikTok allows its users to create and share videos and these may have inappropriate content. Its rise in India has been so spectacular over the past year that it is now nearly impossible for any social media user to not have come across its content. User-created videos that often contain memes, lip-syncing songs, and sometimes sleazy posts often find their way to popular social media sites such as Facebook, WhatsApp, and ShareChat. The government has grown weary of the same and thus, the block on TikTok downloads has been imposed.